Top destination for Dash commerce and adoption is concluded to be Venezuela as it has experienced a strong rise even flying past the US. Over 1,250 firms in a global range are listed on DiscoverDash that are open for Dash payments. Out of which over 20% of the global trading or 273 are based in Venezuela. That brings Venezuela to the first place of choice by business that are accepting DASH, even passing the United States. The US counts 255 per time of writing. Very specific but quite impacting, New Hampshire lists 69 right now, which is to be noticed keeping in mind its low population. However, the highest concentration if compared to the number of population – the capital of Caracas is standing out with one Dash accepting merchant per 11k people. 165 are currently based in the city. The rocketing rise of adoption in Venezuela particularly as it seems does not come only by the interest in the coin. There is a project or initiative called the Dash Merchant Venezuela which brings a merchant onboarding program. On top of the cake, it includes also a help desk where could-be users can call for support. 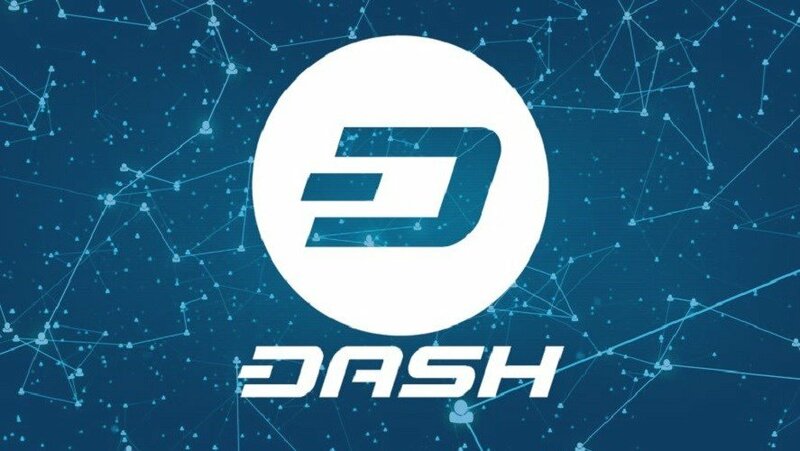 Professional operations such as this are enabled by Dash’s treasury, which allows a portion of the coin’s supply created every month to be used for development. Per time of writing it is one of leading digital currencies in recovery against the US Dollar as it has gained 3.02% in the last 24-hours. If all works well for the market after all, a return above $300.00 could ensure a well position token price for a longer time.